Wahay! I finally posted the proceedings of the Les Houches Workshop on Physics at TeV colliders and they appeared on the arXiv today. ArXiv (pronounced archive) is the standard repository for particle physics papers and lots of of other science. There are a lot of meetings called “Workshops”. 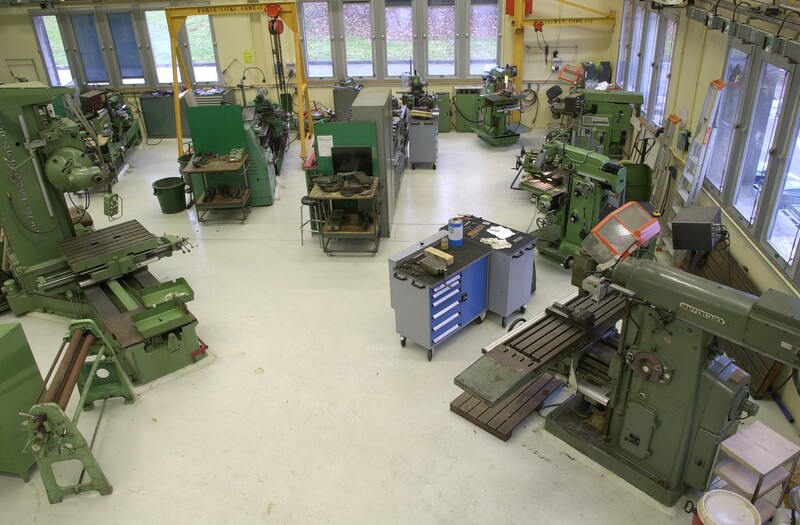 None of them as far as I know contain lathes and CNC milling machines like a proper workshop should, but most of them don’t even qualify as somewhere where you do work (see this nice post for what conferences are often like). 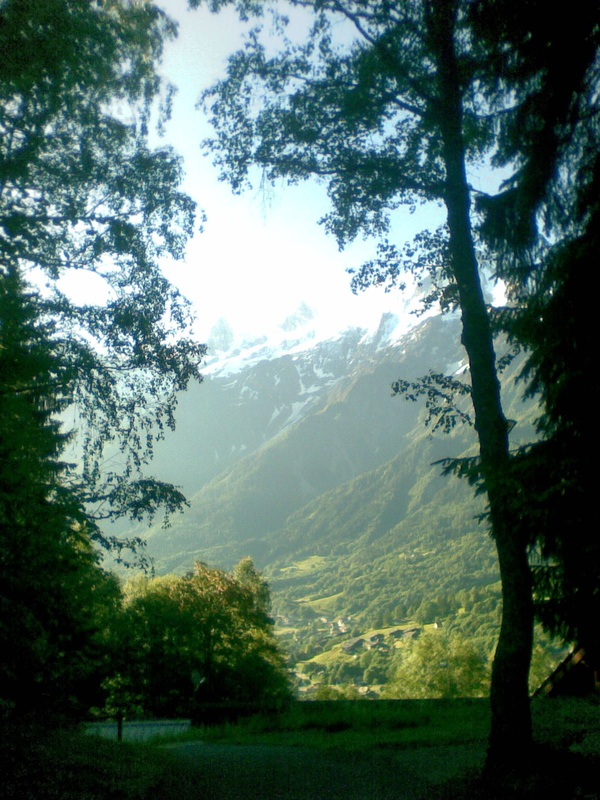 Les Houches is an honourable exception on the latter point. The schedule of discussions and presentations is not arranged in advance, and is heavy on discussion and very light on presentations. Some discussions I had with Gavin Salam in the 2007 workshop (my first) led to this paper, and so when I was asked to be a group convener for June 2009 I didn’t feel I could say no (and I didn’t want to run the risk of not getting invited to the workshop). The last week or two I’ve paid the price in terms of collating the proceedings for our bit, but to be honest it’s as much of a pleasure as a burden. This year the memory is overshadowed by a tragic avalanche (in different mountains, in the winter) which overtook two of the leading participants, and killed Thomas Binoth, whose good-natured brilliance was very influential in setting the relaxed-yet-productive atmosphere. He is sorely missed. Mike Paterson visited after I had left and filmed Gavin at the workshop as part of the Collidonomics episode of Colliding Particles. Some nice vistas there once you get through the docklands segment. The proceedings contain lots of work-in-progress, seed-corn ideas, status reports and mini-reviews, and noticeably a lot of technical work on standards, often to do with physics software. Les Houches attracts such a range of world experts that it is pretty much the place to agree standards in our sub-field. It is famous in particle physics for its “accords” on conventions, methods, file formats, software interfaces and so on. While too dry for seminars and too technical for journals, these accords have vastly increased the efficiency of data exchange and the reproducibility of results in our field. As I said in my previous post, I think this is a growing trend in many areas of science which needs to be encouraged. I do think they could have found a better name for our group. MC Tools is not quite up there with Copper Nanotubes or this, but but it does sound a bit like a dorky DJ club to me. Anyway. Done and dusted. Hope there’s another in 2011, and this time with lots of LHC data. This entry was posted in Particle Physics, Physics, Rambling, Science and tagged CERN, colliding particles, Higgs, LHC. Bookmark the permalink. moaning about DESY canteen food, maybe I shouldn’t comment or this will become a food abuse blog. But you’re right; though I still think DESY holds the crown for worst physics food. Just came across this, searching for Thomas Binoth links. One thing you didn’t mention is the cuisine at Les Houches. However much I agree with you about the working atmosphere, after my one trip there, the food was enough to put me off returning (and that was before the stories of mass poisoning! ).